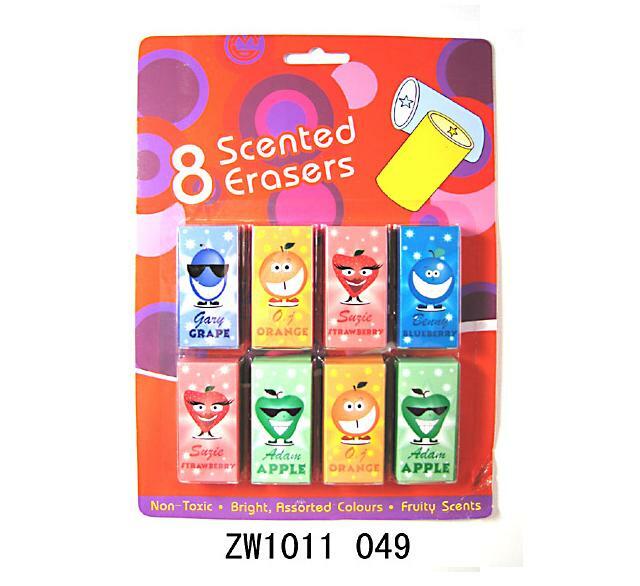 Shanghai CMB Import & Export Co., Ltd.
Eraser, Rubber Eraser, Pencil Eraser, TPR Eraser, PVC Eraser, Scented Eraser. 4. We are looking for clients who prefer one-stop solution.